Supply and demand is one of the most basic fundamentals of the economy: when supplies are short and demand is strong, prices creep up and vice versa. 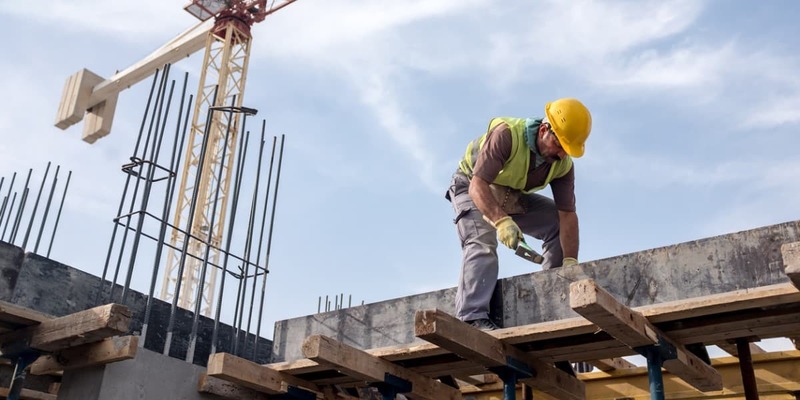 When it comes to the construction industry in South Florida, demand is exceptionally strong — and both skilled and unskilled labor is in critically short supply. Is this good news for contractors and construction firms? In some ways, yes. They are in the position to pick and choose projects in the areas they want. But construction companies are also struggling to complete work already on their plate. According to Stephen Sandherr, CEO of Associated General Contractors, “contractors are concerned about finding qualified workers to execute projects.” Even with unprecedented demand, without these employees, they cannot increase profitability. One-third of Florida contractors say they could add more than 25 new workers this year — if they can find them. The significant labor shortage means increased competition: about half of Florida firms say they’re losing their employees to other companies, and they are having a much harder time finding trained people to fill the gaps. As a result, the majority of Florida construction firms have had to increase pay (and overtime), increase bids, and build in longer completion times. All of this can put them at a competitive disadvantage. While many industries are struggling to find talent, the construction sector has been especially hard hit. During the Great Recession, many in the trades left for more stable employment. Once construction rebounded, they just didn’t come back. Among those left is a significant percentage of aging workers. With the physical demand of their jobs, they are increasingly thinking about retirement or pursuing other careers. And, of course, there are fewer younger workers to take their place. Trade education has been placed on the back burner in recent years, and many students/young people have a misconception of the construction industry as grueling and without opportunity for advancement. ¾ of construction firms in Florida have increased pay and provided more bonuses and benefits. ½ have started or expanded in-house training. Many are hiring more interns and/or paying more overtime. Smart companies are using labor staffing services to get the workers they need. More on this: the problem is finding trained workers while keeping costs in line. Construction staffing services take on the role of HR, pooling candidates, vetting applicants, and even delivering the necessary education/training so they are ready to hit the ground running. As “temporary” employees, companies can add talent on an as-needed basis (e.g., peak seasons - though Florida construction runs year-round!) to complete projects. If the working relationship works out, they are in the position to hire these tried and true employees on a permanent basis. Florida construction companies have to be smart and innovative to win the war for talent. If you are struggling to find skilled and unskilled workers - and meet demand without busting your budget - contact Labor for Hire today.